Between Rachel Reilly and her fiance making it to the final four and the extreme popularity of bromantic underdogs Mark and "Bopper" from Kentucky, it's been quite a season on "The Amazing Race." 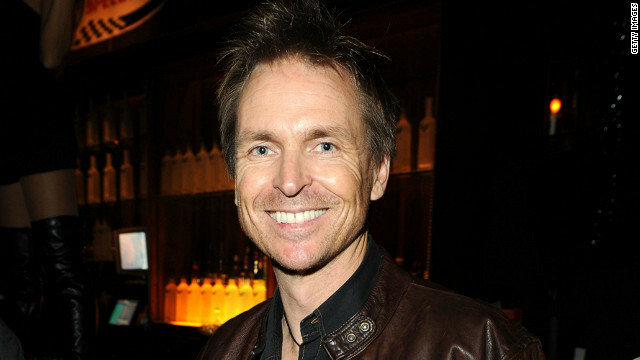 "This has got to go in the top three of all seasons ever, just with the drama and the cast," host Phil Keoghan told CNN. "Bopper and Mark have made the top three favorite teams of all time – maybe the favorite ever, up there with the cowboys," he went on. "I love those guys – they’re the definition of friendship and I really believe that. They care about each other, I felt they were respectful to other people. They ran the race for the right reasons, to try to improve their lives." 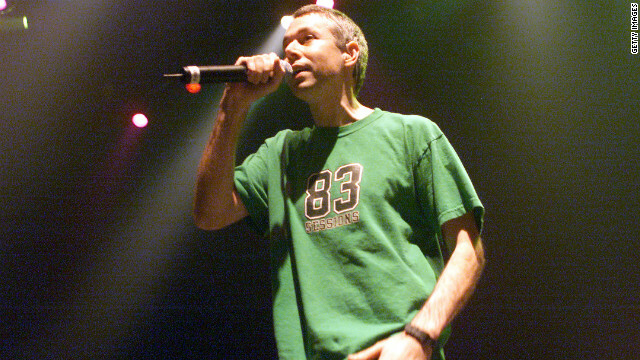 The news was still relatively fresh Friday night when a few artists decided to pay tribute to a Beastie Boy. Following the death Friday of Adam "MCA" Yauch after an almost three year battle with cancer, some fellow artists used their time on stage to offer homage to one of the pioneers of hip-hop. The band Coldplay played a slow, moving rendition of the Beastie Boys' hit "(You Gotta) Fight For Your Right (To Party!)" at their show at the Hollywood Bowl in Los Angeles. Coldplay lead singer Chris Martin performed the tribute on the piano.